Is it time to have a conversation about translating and localising your L&D and training content? 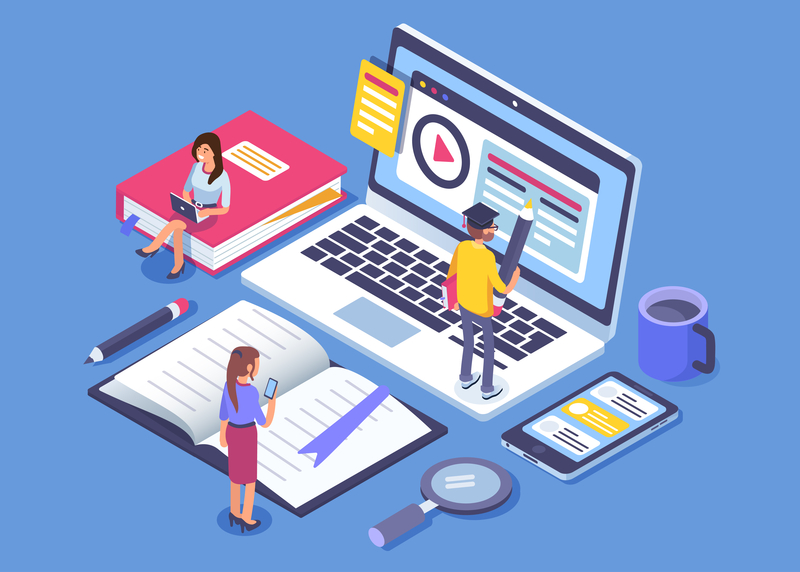 Read our post for insights into why translating training and learning content is important for learner engagement and positive learning outcomes. If you need to prove the business case for multilingual training content, it helps to measure performance. 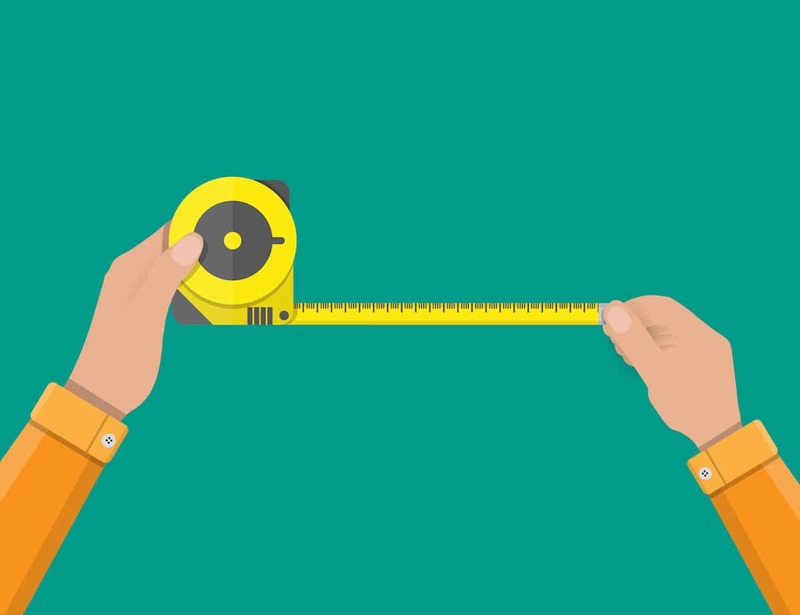 Here Susan Lankfer discusses data, benchmarking and making sense of the numbers. 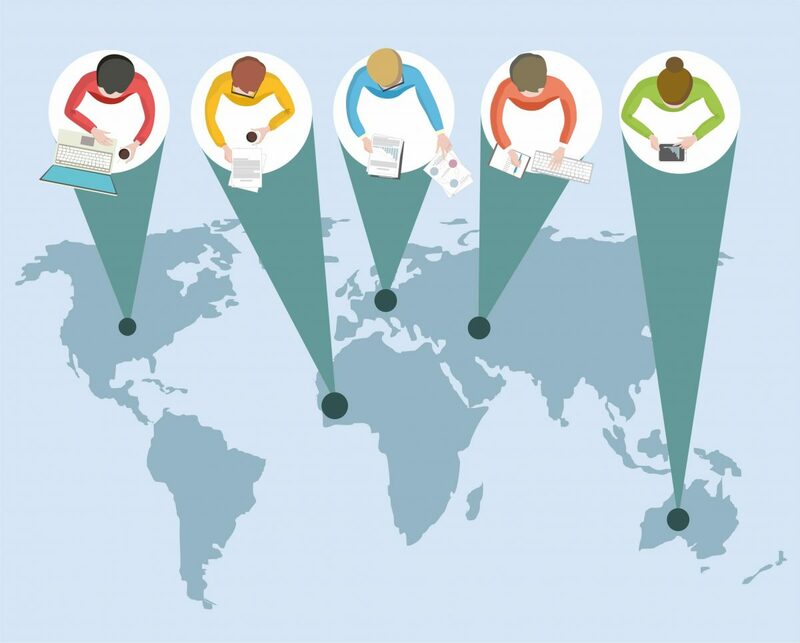 Launching global training programmes simultaneously in different countries is no easy task! Deadlines stretch and costs escalate. 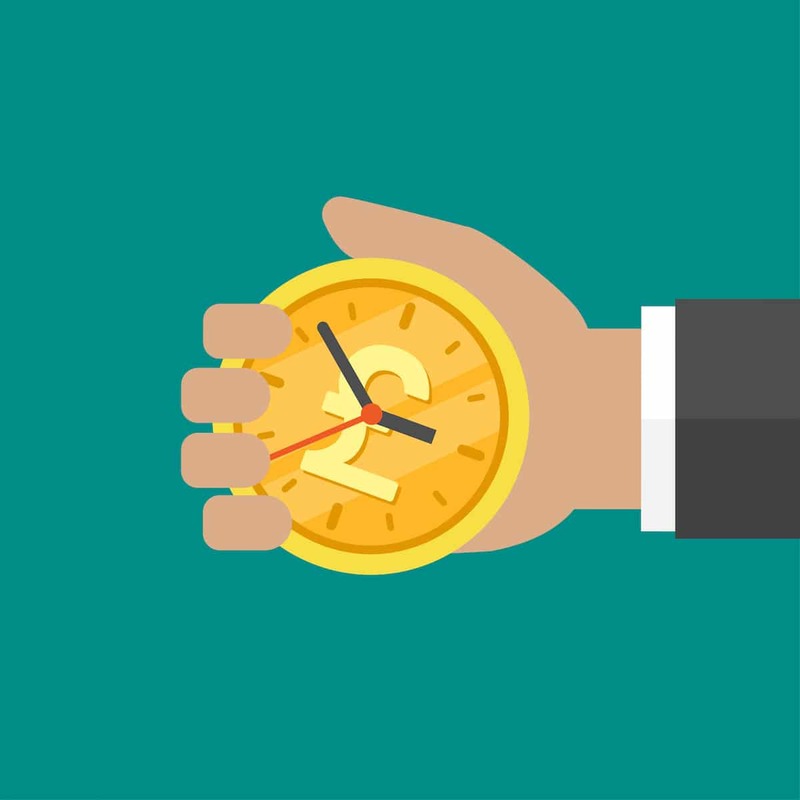 In this post Susan Lankfer explains how your translation partner can help you manage time and money, and improve the effectiveness of your training content. 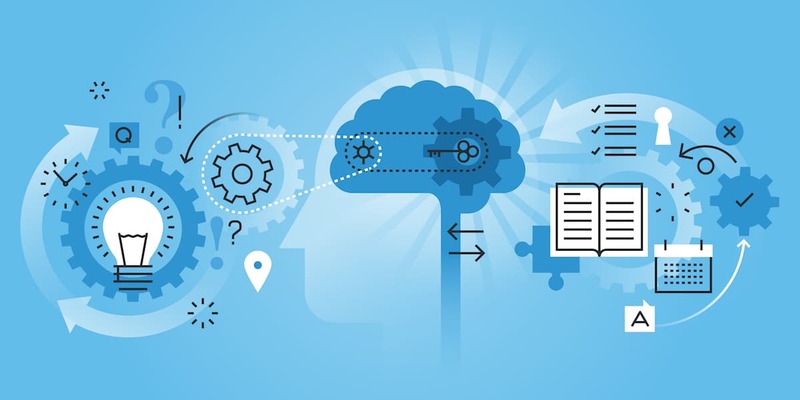 Learner engagement is a challenge for L&D professionals, and when working for a global organisation that challenge can multiply as you try to engage a multinational, multilingual workforce. 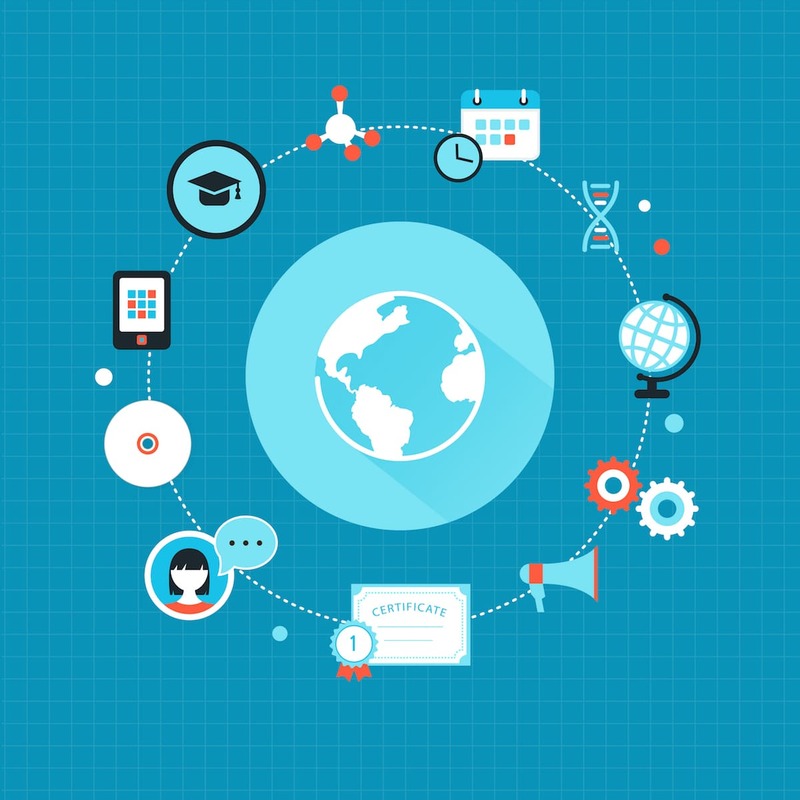 Click here to find out how a translation partner can help you improve learner engagement. Learning Technologies Conference – See you there! 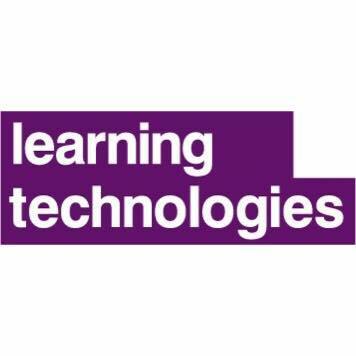 Director, Sophie Howe, and Account Managers, Mark Jones and Emily Decker, will be at Learning Technologies this month to meet clients and learn more about the organisational and digital learning industry. Find out how we hope to use this insight to shape our services and support our L&D and training clients. In this video, find out more about the benefits of working with a translation partner over working with a provider that delivers a more transactional service. How does this type of relationship help you to deliver high quality translations which engage the learner? How can centralisation help L&D departments reduce translation costs and save time? In this article Susan Lankfer explains why and shares her recommendations. We were delighted that so many of our clients were shortlisted, and won, a Learning Technologies Award this year. Find out who won and why in this blog post.